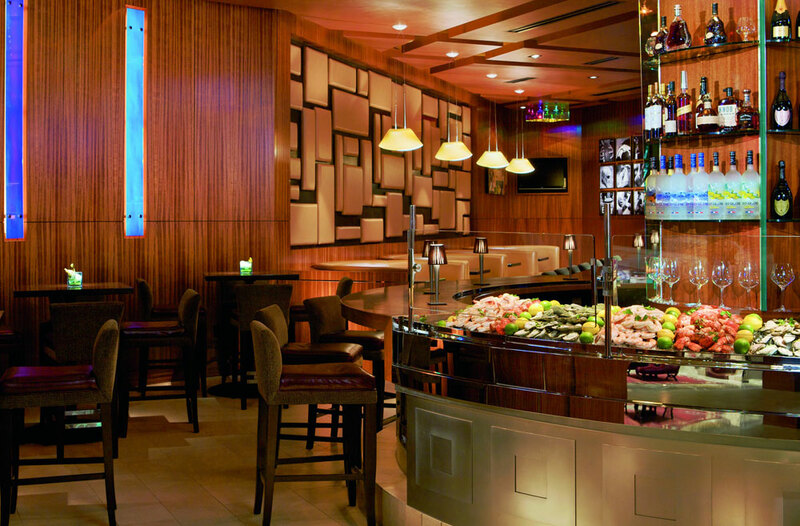 Spend a day in Denver enjoying a few of the city’s finer things — golf, spa treatments, fine dining, performing arts and more. The scenery at Fossil Trace Golf Club will distract even the most seasoned golfers. 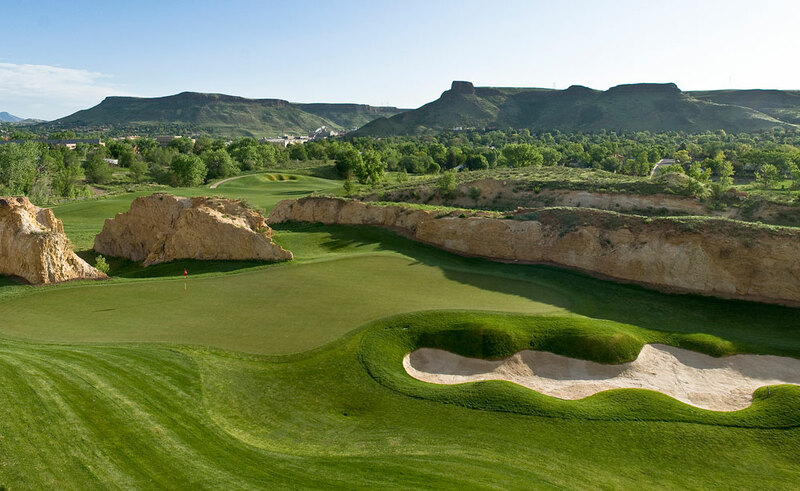 This public course, just 15 minutes from downtown Denver, is surrounded by gorgeous, 64-million-year-old, 20-foot-tall sandstone rock formations. Golf Digest magazine called Fossil Trace a “must-play,” and the course offers a satisfying experience for every level of player. You’ll want to take a break at hole 12, though — that’s where the fossilized triceratops footprints are. It’s also just a short jaunt from Denver (about 30–45 minutes), to Arrowhead Golf Club. Be transported to another world — one made up of unearthly red sandstone formations — as you play one of America’s Top 75 Public Courses according to Golf Digest. Another popular course is the challenging Ridge at Castle Pines North, south of Denver in Castle Rock, which boasts views of Pikes Peak to the south and Mt. Evans (the state’s highest peak) to the west. After your workout on the greens, treat yourself to an indulgent and relaxing spa experience made for Colorado’s climate and lifestyle. At The Oxford Hotel's spa, ask for a decadent mimosa sugar scrub or chocolate mousse wrap to get you ready for a night on the town. Or, at The Ritz-Carlton Spa, try the High Country Tranquility Wrap, an aromatic treatment that has a woodsy blend of vanilla, rosewood, cedar and palmarosa essential oils. The Four Seasons Hotel Denver's spa offers a High-Altitude Full-Body Revival, a massage and reflexology treatment designed to hydrate skin and naturally increase your body’s oxygen levels. Others to consider: the Moor Mud Bath at the Oxford Hotel, or the Four-Handed Massage at The Woodhouse Day Spa. Next, visit the Brown Palace Hotel (affectionately nicknamed “The Brown” by locals) for a touch of Old World class in the Mile High City. 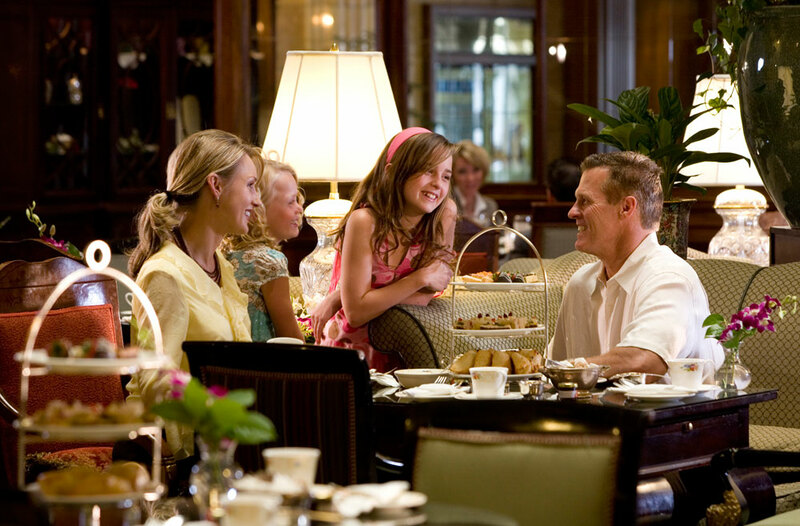 And it doesn’t get any classier than the traditional afternoon tea here, served daily from noon to 4pm. With the sound of a harpist or pianist wafting through the hotel’s famed atrium lobby, enjoy freshly made scones, sweet pastries and dainty tea sandwiches. Denver’s cuisine scene has been earning national raves in the past decade thanks to innovative, superstar chefs blending culinary skill with a love of locally grown ingredients. Several Denver chefs have been nominated for James Beard awards in recent years (find them at spots like Rioja, Mizuna, Annette, Acorn, Work & Class and Fruition), and the food-hall trend is making for killer culinary hubs like The Source, Union Station, Avanti Food and Beverage, Central Market, Stanley Marketplace and Denver Milk Market, the latest concept from chef Frank Bonanno. The gastropub is another trend we never want to end, where local atmosphere and creative spins on comfort food make diners feel retro-cool, including Steuben’s Food Service and Ophelia’s Electric Soapbox for a start. Visit eatdenver.com to locate Denver’s other independent restaurants. But don’t go anywhere before you explore the beautifully restored Union Station. It isn’t just a place you go to get somewhere — it’s a destination in and of itself, a vibrant gathering place bursting with history, several shops, numerous places to grab a bite and a boutique hotel celebrating the romance of rail travel. At its center is the Great Hall, full of elegance and nostalgia, glistening chandeliers and enormous arched windows. After-dinner entertainment at the Denver Center for the Performing Arts will put to rest the myth that the arts only thrive on the coasts. 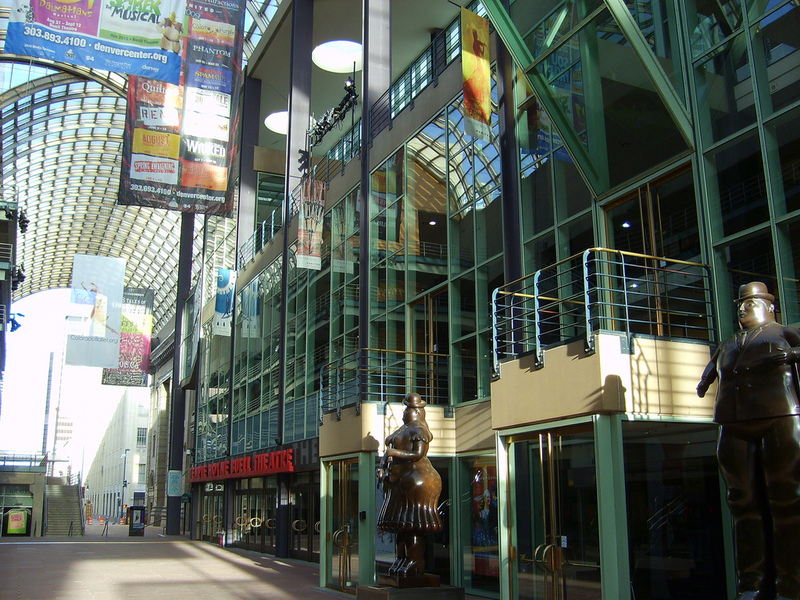 The DCPA is the largest performing arts complex under one roof, and on any given night, culture vultures can choose from a blockbuster touring Broadway musical, a stirring performance by the Colorado Symphony Orchestra, an internationally acclaimed opera or a beloved ballet.